In June, Iceland is opening the world’s first man-made ice-cap glacier cave located on the western slopes of Europe’s second biggest glacier, Langjökull. 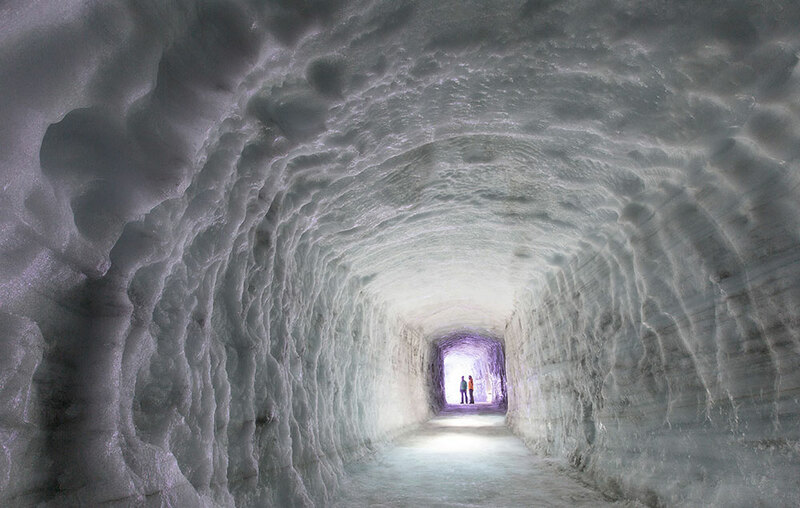 A 45 minute drive from Reykjavik, the ice cave will offer tours into the heart of the 1,900 ft. deep glacier via a system of manmade tunnels. 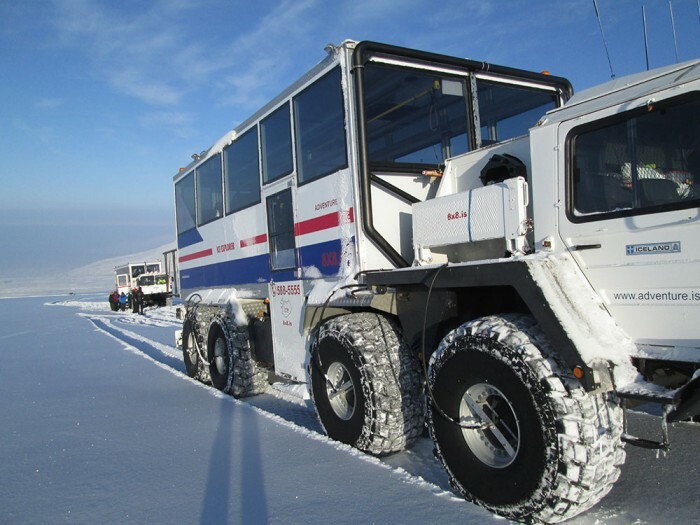 Visitors will ride in 8-wheel ice explorer vehicles up to the entrance on the top of the glacier before entering on foot. 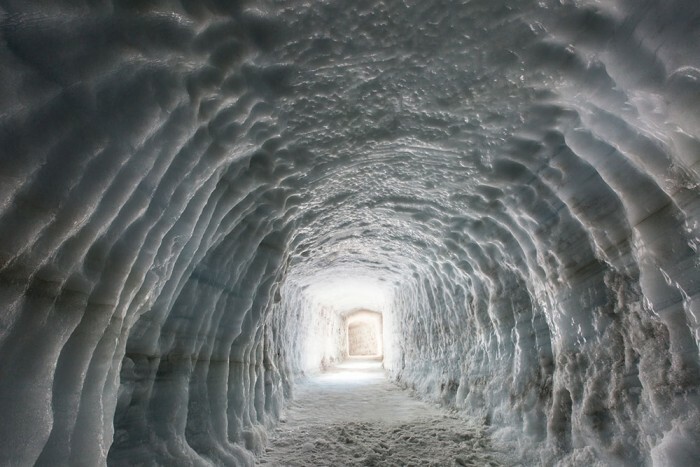 The ice cave stretches deep into the centuries old glacier to reveal ice that hasn’t been seen for thousands of year. 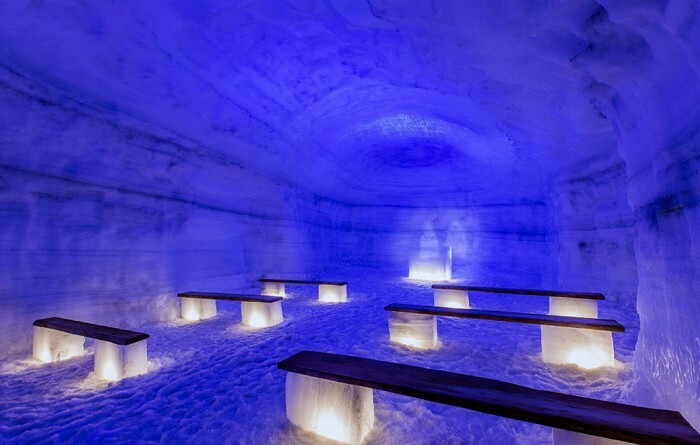 In addition to being an under-ice tunnel, the cave will be an entertainment spot with a network of caves and tunnels, exhibition space, ice sculptures, a restaurant, and even a chapel. Tours of the cave start at about $130. As climate change continues to rapidly melt glaciers, this could be a once in a lifetime opportunity to see one of these ice giants up close. The ice caves are also designed to help glaciologists, meteorologists and other scientists study the glacier in a new way. 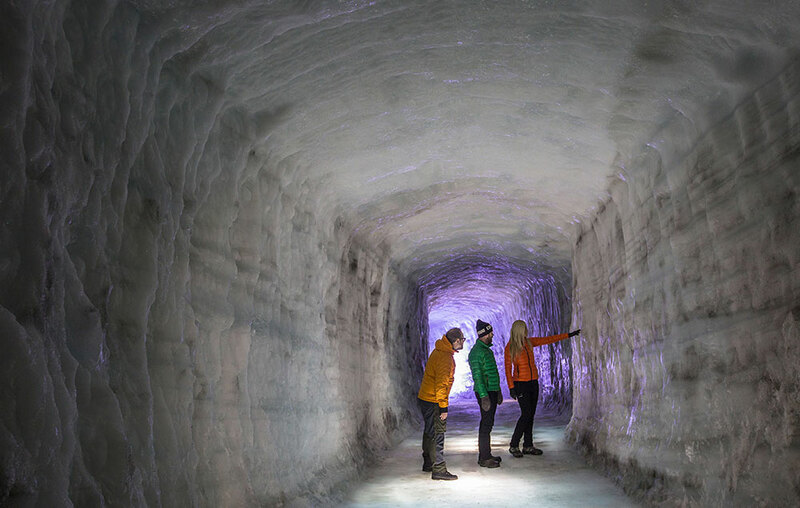 Cutting holes in a glacier like a block of Swiss cheese to exploit it for tourist’s money seems like a questionable idea to us. But if it gives people the opportunity to see these enormous natural structures in a new light, it might be worth it.